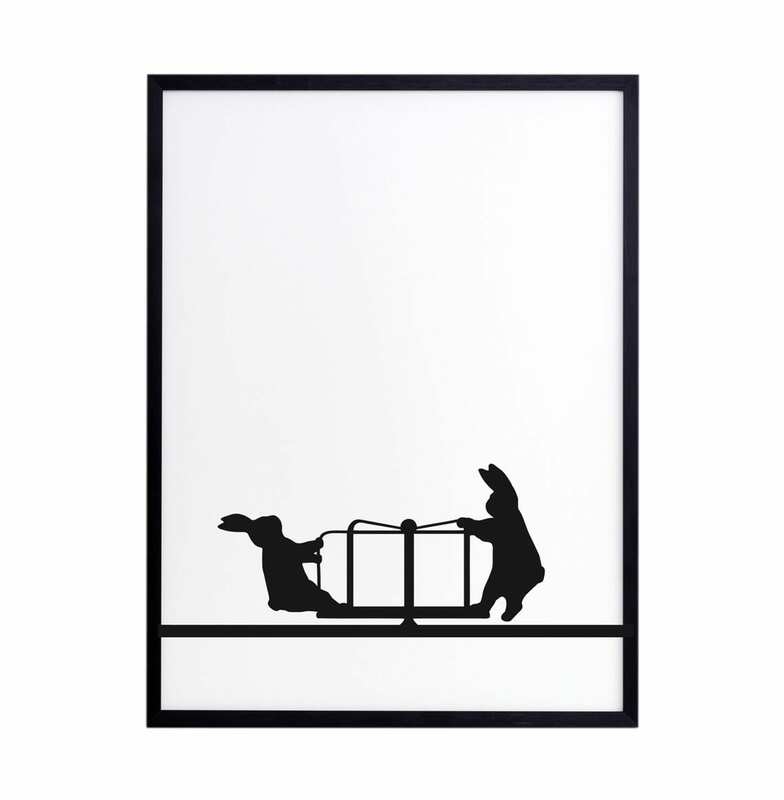 This print captures the unexpected and playful human-like moments from the life of a Rabbit - which won't fail to make you smile. It has been carefully crafted by hand using premium 315gsm off-white British paper. This cheerfully minimalist print is signed and unframed.